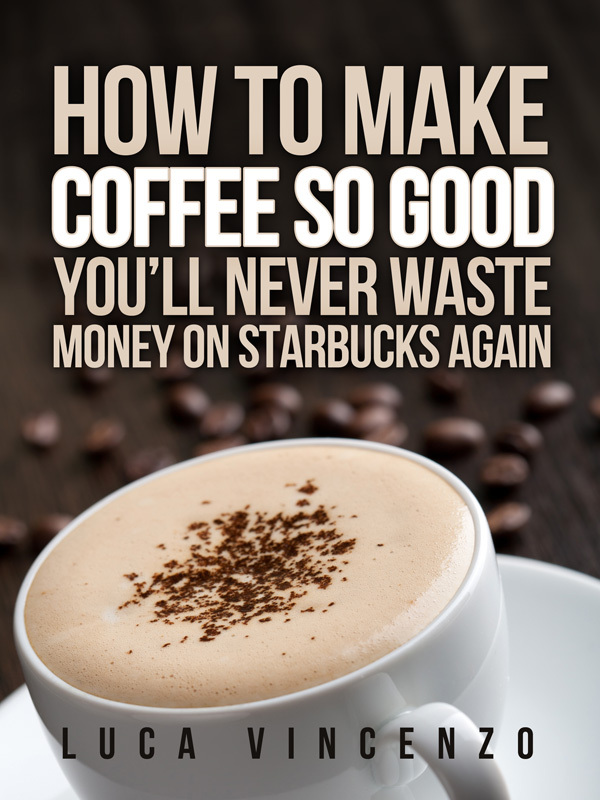 I just wrote an article on how to make a perfect cappucino in 5 minutes. You can view the article at the link below. Nothing is worse than starting the morning with a bad cappuccino. 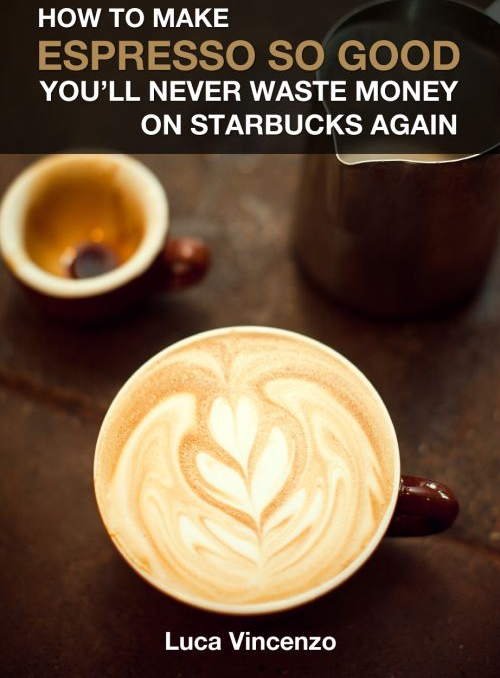 Once you learn the right way to make a cappuccino, it’ll never happen again! What is a cappuccino, though? It’s simply an espresso that is prepared with hot milk and foam. It differs from a latte in that it isn’t prepared with as much milk and foam. Now, the most important aspect of making great cappuccino is making great espresso, and there’s a bit of art and science to it!